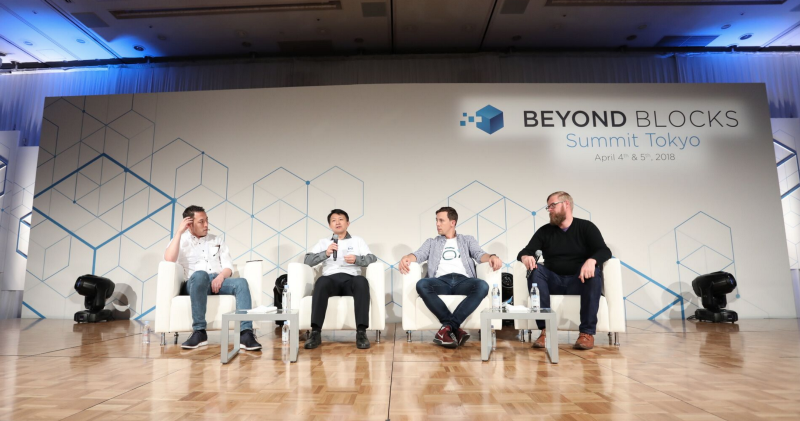 Here’s to an amazing two-day event that brought over a thousand blockchain enthusiasts and an incredible speaker panel list that received rave reviews from our attendees. 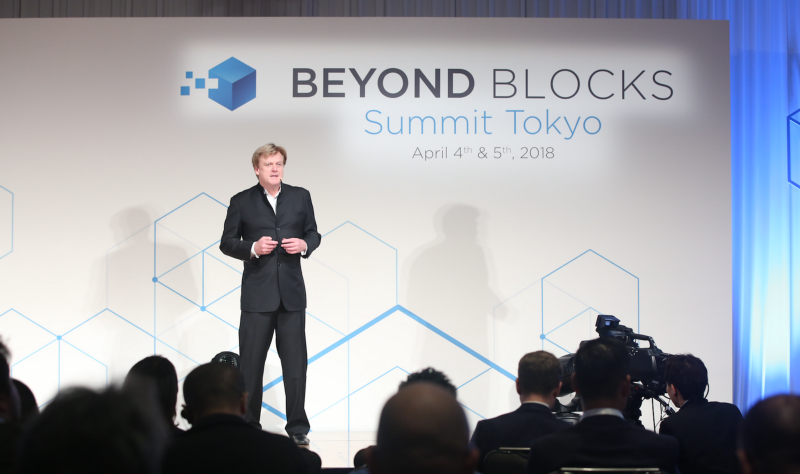 Gabriel Yang, COO of Beyond Blocks gets things going with the opening address at Summit Tokyo. 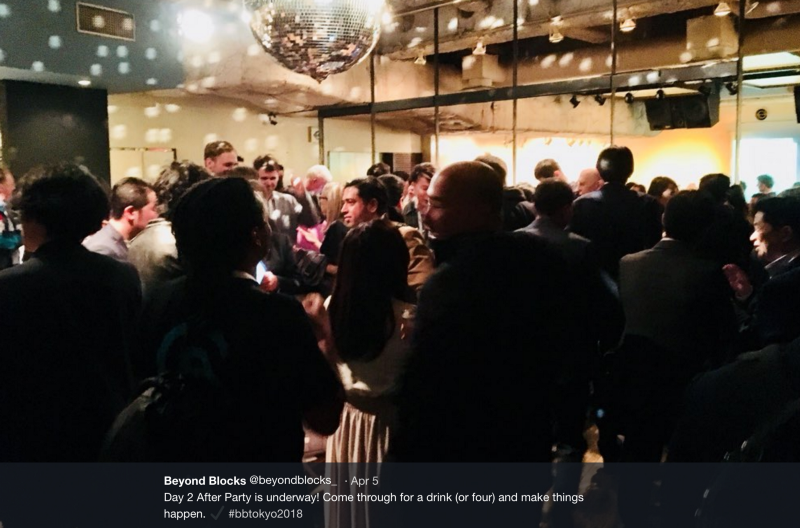 The Westin Tokyo — the home of another unprecedented blockchain conference hosted by your team at Beyond Blocks. 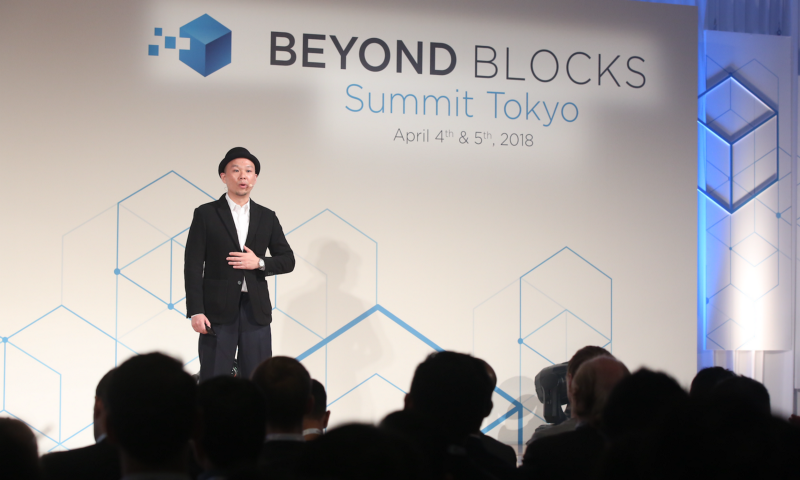 We brought over a thousand attendees from all over the world — with a significant number of them coming from the Japanese community. 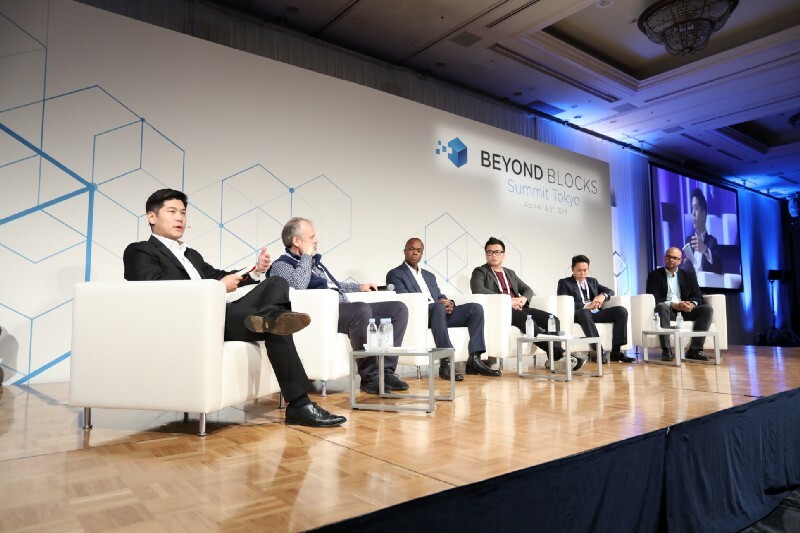 The two-day event forged itself as a powerful networking platform, creating synergy between investors, startups and reputable blockchain and crypto companies. Yuzo Kano, Co-Founder & CEO of bitFlyer kicks off the speaker agenda to a packed house discussing “The State of Japan”. The blockchain space is filled with inspiring individuals. People that are willing to advance the technology to new heights and establish their footprint in this next generation tech industry. Jack Lu, CEO of Wanchain announcing the first ICOs to utilize the Wanchain platform. Wanchain has grown to become one of the most visible and reliable public blockchain platforms worldwide. It aims to provide the cross-chain protocol that can connect all the chains in the future. Meanwhile, since Wanchain is a public chain, its ecosystem has several vertical LANchains to help them successfully embrace the blockchain technologies. 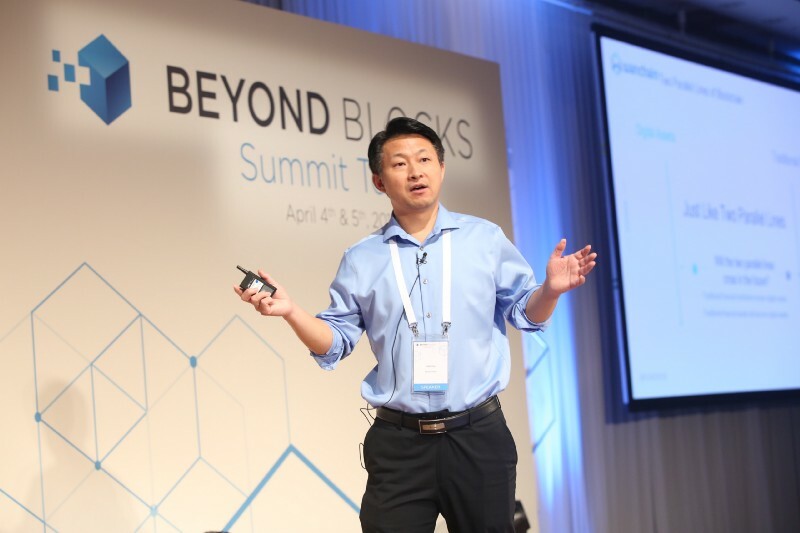 Kazuki Obata, CEO, Smart Contract Inc.
For our attendees who were looking to dig even deeper, we curated a set of workshops spearheaded by established blockchain companies as well as rising startups that made their product debut outside of their base country for the first time. Do you know how much your personal data is worth? How do you think companies are making from selling your data? 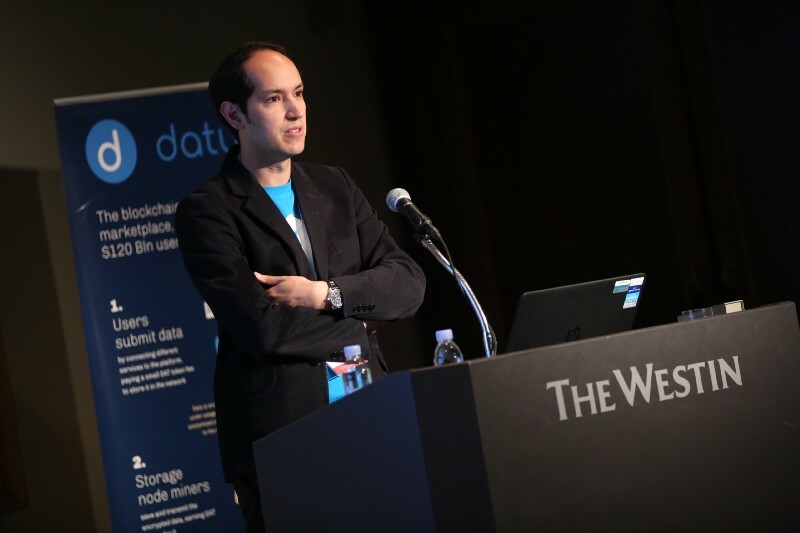 Datum answered these questions and more in their workshop on Day 1 of Summit Tokyo. 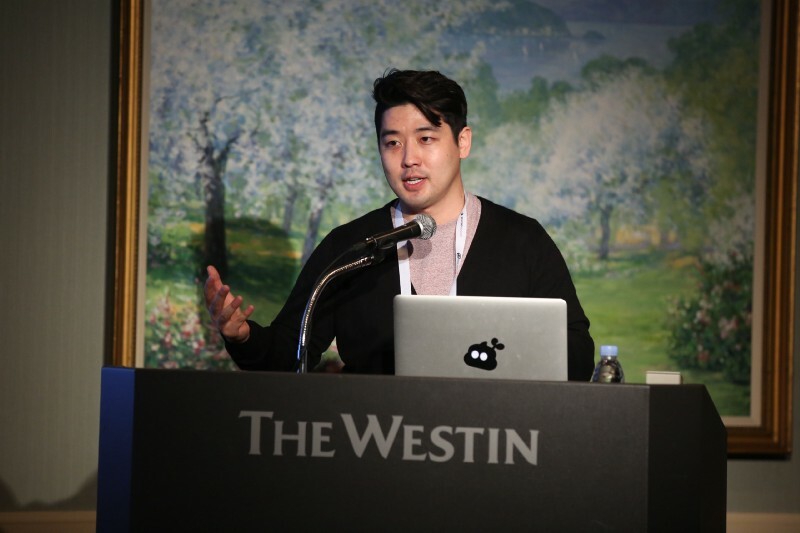 Grant Sohn, an entrepreneur based in Seoul debuted their Carry Protocol product outside of Korea for the first time. We were joined by a number of notable journalists and media press companies that covered our event. To name a few: CoinMarketCap, Cointelegraph Japan, Influencive, Techwave JP, The Daily Beast, Cryptoweekly, Blockchain India, Blockchaintimes.io, Les Echos JP, Lifestyle Asia, BBC Vietnamese Service, Mediagene, Internet.watch.impress, Coin7, Mr. Blocks, Coinpedia, BlockTempo and many other Japanese media outlets. We hosted two after-parties in Tokyo, one for each day of the event. They were both received very well as great opportunities to network and discuss all the happenings from a full day of action at the conference. The free flow definitely helped as well! 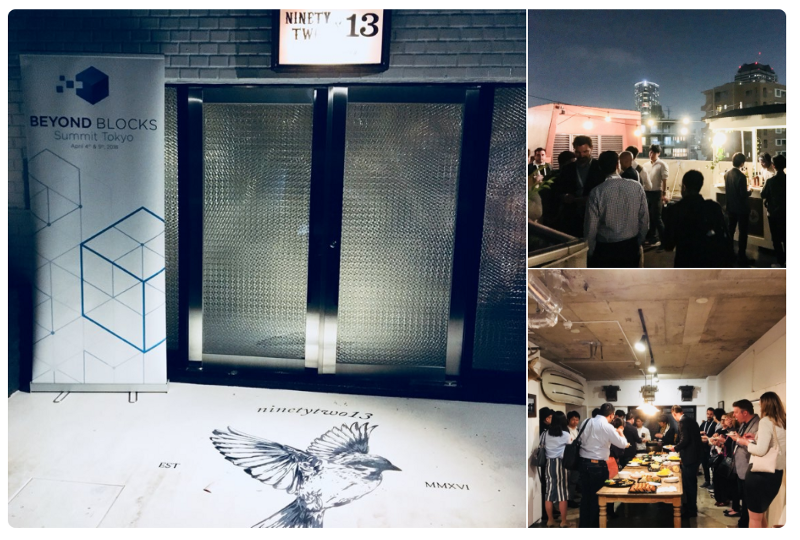 Ninety Two 13 by Tokyo Chapter — a co-working hub for blockchain startups in and around Tokyo. Stay tuned for news on where we land next!